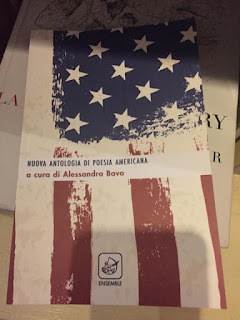 I wish to thank the numerous poets and friends who have joined the Nuova Antologia di Poesia Americanalaunch partyat the Caffè Letterario N'importe Quoi, last night. A special thank you to the amazing Brigade poets and Rome poets, Marco Cinque, Ludovica Lanini, Edoardo Olmi, Giovanna Iorio, Maria Desiderio and Enzo Lomanno. A heartfelt thank you to my American friends Jackie Murray and Dan Curley and to 4 of Skidmore's students, Helen Kirk, Kevin Wang, Mary Farrington and Emily Sater who have read so beautifully the poems in their original version. Jackie's reading of "Eurydice is Missing" by Stephen Kessler was brilliant. The way she used her cell phone in the end just had me smile. 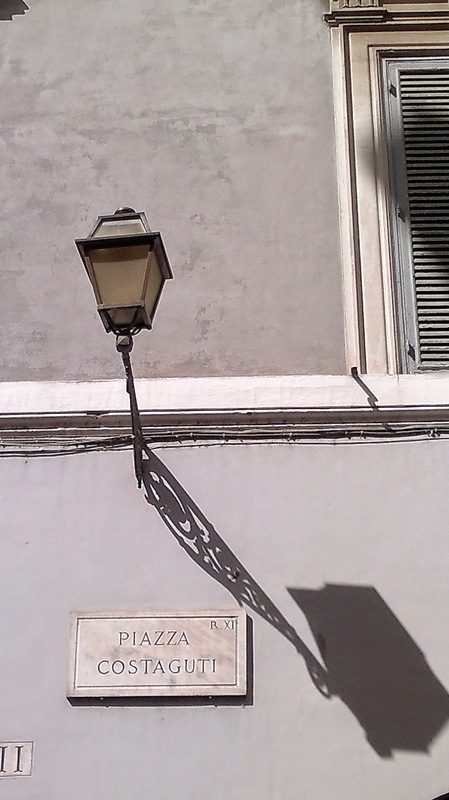 I simply love walking around the city center and, as much as I know it well, it seems there is always something I haven't seen or noticed. Literally every corner hides a surprise. Here below are a few pictures I took after my stroll yesterday. Things old and new. Things I knew and things I have learnt. I hope you will enjoy the photos.